A battle of the shoes. 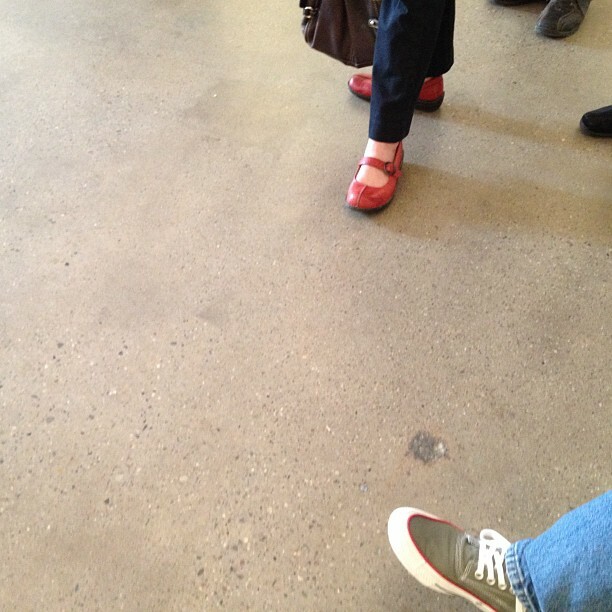 Playing footsie at yet another art opening. Canvas shoe, red shoe. 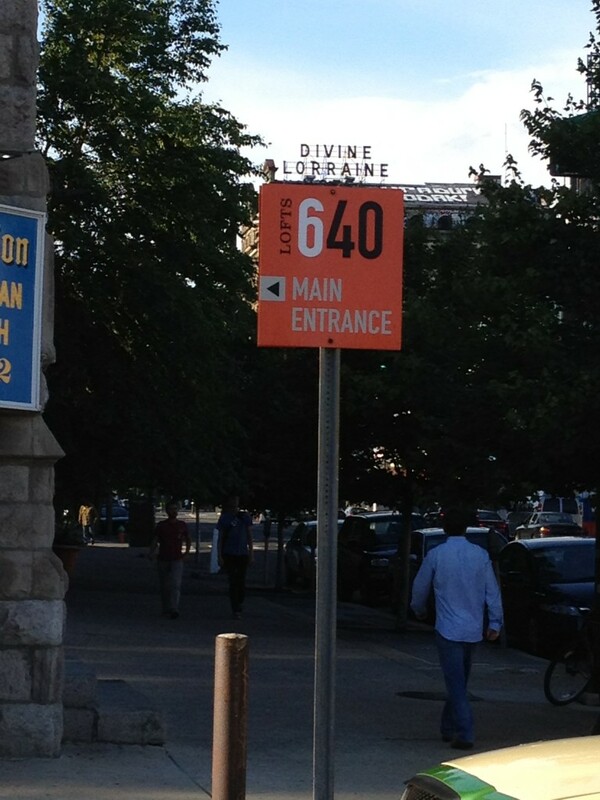 I didn’t know that the Devine Lorraine was 640 anything. An unpredictable moment during an adventure walk. Thank you Philadelphia.